The high-quality productions that grace our stage each year rely on the commitment of many people. These great achievements take more than the efforts of actors, directors, designers, and musicians. 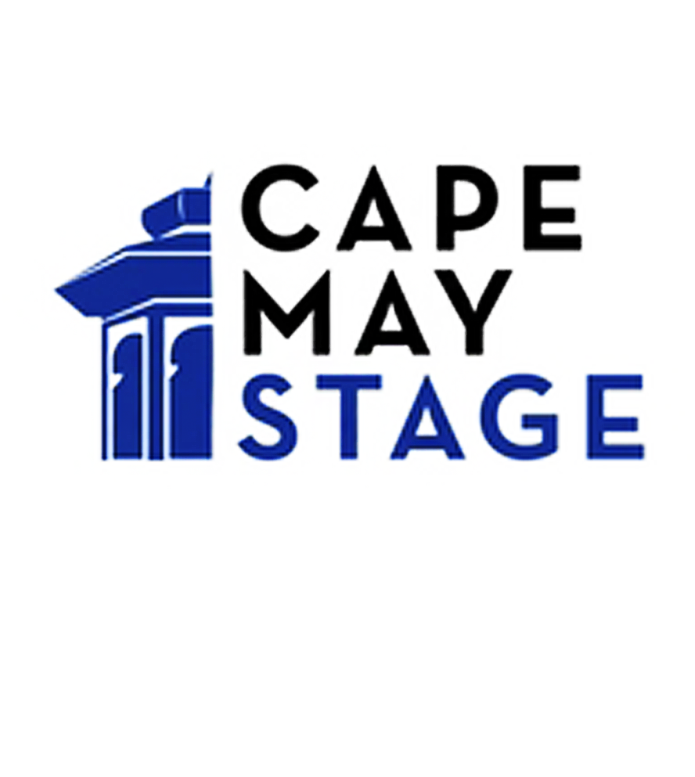 Volunteers at Cape May Stage work in various capacities of the theater including administration, production, education and outreach, special events, and ushering. Volunteers ensure that Cape May Stage remains a vital cultural resource in our community by donating their time, talents, and skills throughout all facets of the organization. 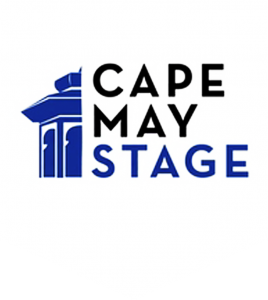 Cape May Stage is truly grateful to have the support of so many enthusiastic theatre-lovers who share their talents and gifts with us as volunteers and help bring our mission to life. with your interests and availability. We look forward to having you with us! Box Office – answering phones, filing, and being trained to work with computers on ticket orders and provides administrative office support to staff. Usher – Greeting patrons and guiding them to their seats and assisting with special needs patrons and servicing the lobby area for water and souvenir items for sale. Poster Distributor-assist office in delivering posters and brochures throughout the season.